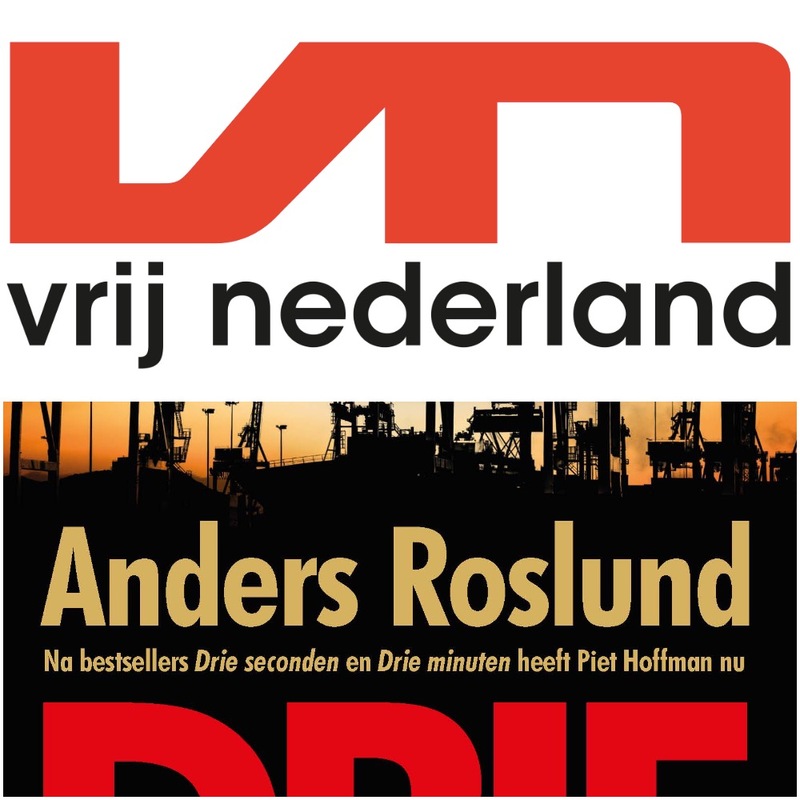 Roslund has been shortlisted for the VN-Thriller (Vrij Nederland) of 2018 in the Netherlands. 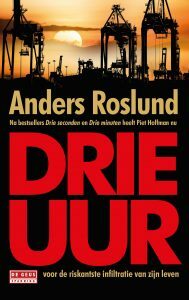 The novel nominated for the prestigious award is Drie Uur (Three Hours). Among hundreds of new thrillers in the Detective & Thriller Guide 2018, eight received five stars. Among the other nominees are John le Carré, Dennis Lehane and Michael Connelly.